June car lease deals can be found across many luxury and mainstream automotive brands. Shoppers have their own selection of car lease deals with low monthly obligations and a considerable down payment, or nothing due at signing and bigger monthly payments. Regardless of what lease car deals work most effectively to your budget, there are numerous car leasing deals offered in June. 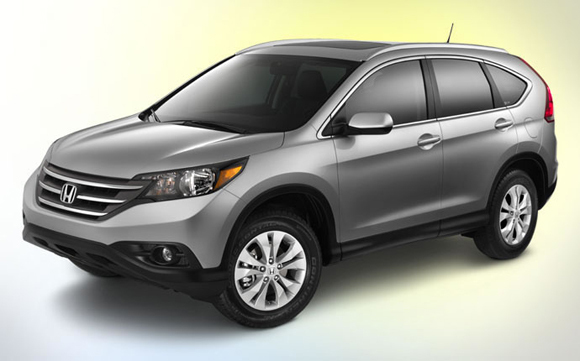 Shoppers searching for a compact SUV in June should look into Honda lease deals‘ 2012 Honda CR-V Crossover SUV Lease with $320 monthly payment and $0 due at signing. 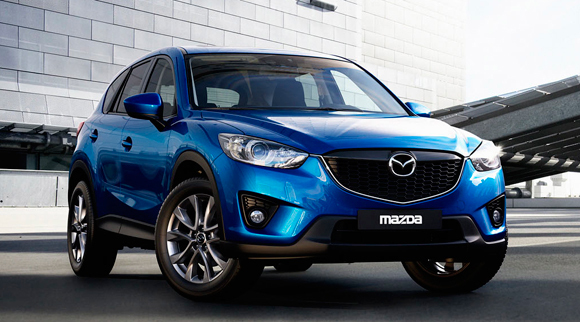 Mazda lease specials offered 2013 Mazda CX-5 Crossover SUV also offers lease deal with $239 per month with $2999 down payment. I would personally choose the CX-5 over the CR-V because of its funky fresh new look and with technology within it. Luxury automakers are also offering lots of car lease deals in June, but they usually need higher amount of down payments. 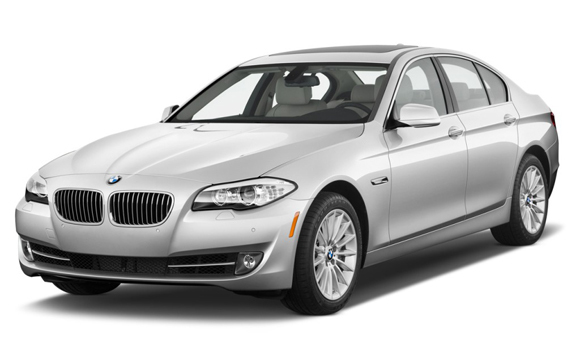 BMW leases offered a 2012 BMW 550i Sedan for about $749 a month with $4,474 due at signing for 36 months. You can also look into the Mercedes-Benz lease specials‘ 2012 Mercedes-Benz E350 Sedan lease for $599 a month with $4,674 down payment for 33 months. Take a look at our primary car lease deals pages to determine what types of deals can be found this month . Also, take a look at our Toyota Leasing, Nissan Lease Specials, Ford Lease Deals, Honda Car Lease, Hyundai Leases, Mazda Lease Specials , Buick Leases, GMC Leasing, Subaru Lease Deals , Lexus Lease specials and Volkswagen deals pages to determine what lease special offers individuals car-makers are providing. In the end make an effort to keep your deals right here up-to-date, these lease offers can alter and might not be available in most areas. The very best supply of info on current car lease deals is the local dealer.